GIS stands for Geographic Information Systems. 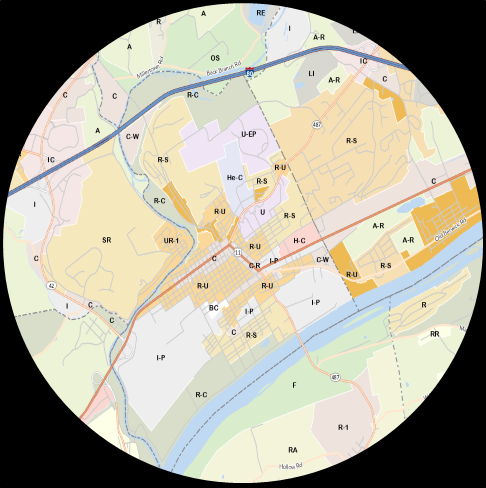 GIS is a way to connect data with geography. This is accomplished by using computers to incorporate geographical features with data in order to map, analyze and assess real world problems and questions. This is a gateway to understanding. Enhanced 911 support to local emergency service personnel by maintaining the E911 database and assignment of accurate 911 addresses. 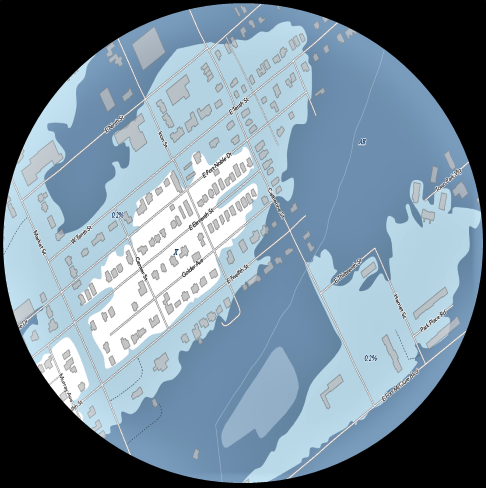 Maintaining the GIS website for fast and easy access to digital mapping data. Providing county departments and planners with graphic and data analysis tools for assistances in important decision-making and daily tasks. 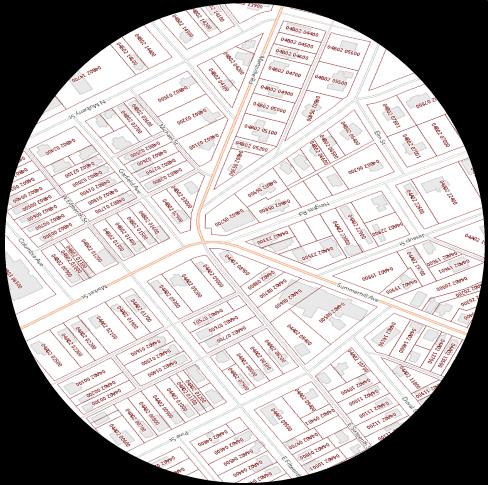 Providing customized mapping, analysis and data to internal organizations and the public.